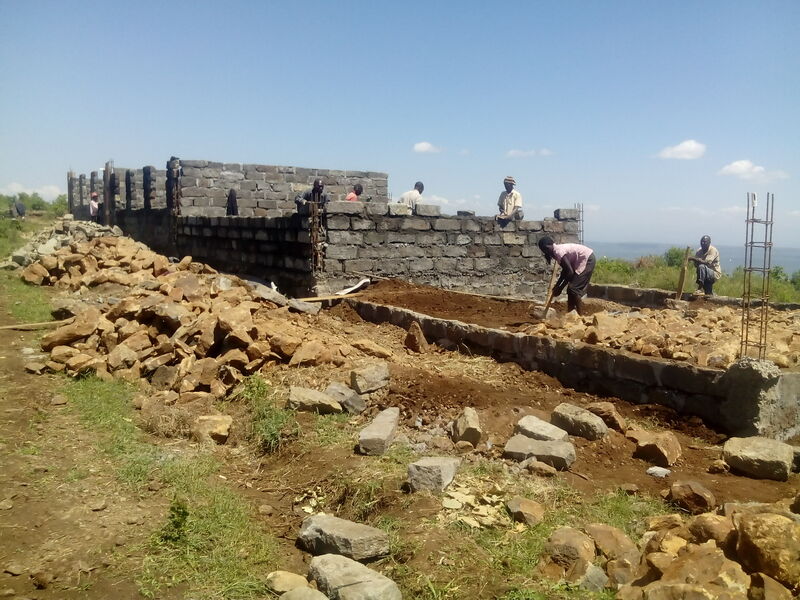 Next week we move with another VICDA Construction Team to Molo to start Construction of Baraka Shalom Primary school in Sirikwa village,Molo Constituency,Nakuru County; The school should also be completed by end of July,2016; All the schools project have been funded by WTA,Canada. 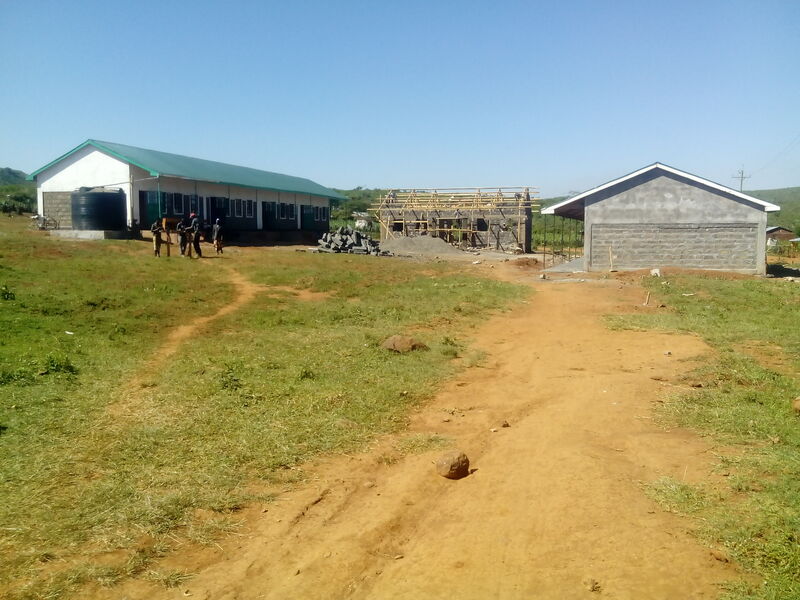 Concerning the irrigation farming project for sustainable school feeding program for Lemolo A and B Schools,so far the project has been very successful. 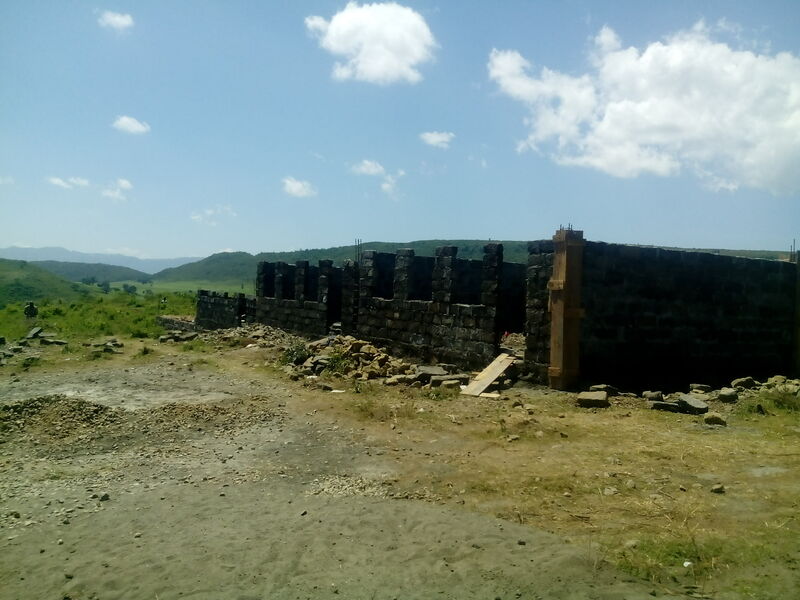 The above photo show the current state of the 3 acres irrigation farming project. Very thankful to our donors K.I.D.S Initiatives and Rotary club from Winnipeg Canada. SUNFLOWER PROJECT SEASON TWO:GETTING READY FOR HARVEST IN 2 WEEKS. 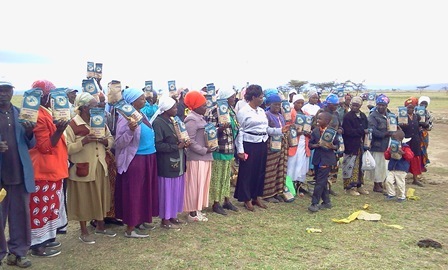 After distribution of sunflower seeds on the month of October,2015 for agricultural economic empowerment season two,the families in Nakuru and Laikipia counties will be harvesting the sunflower produce in the next two weeks. 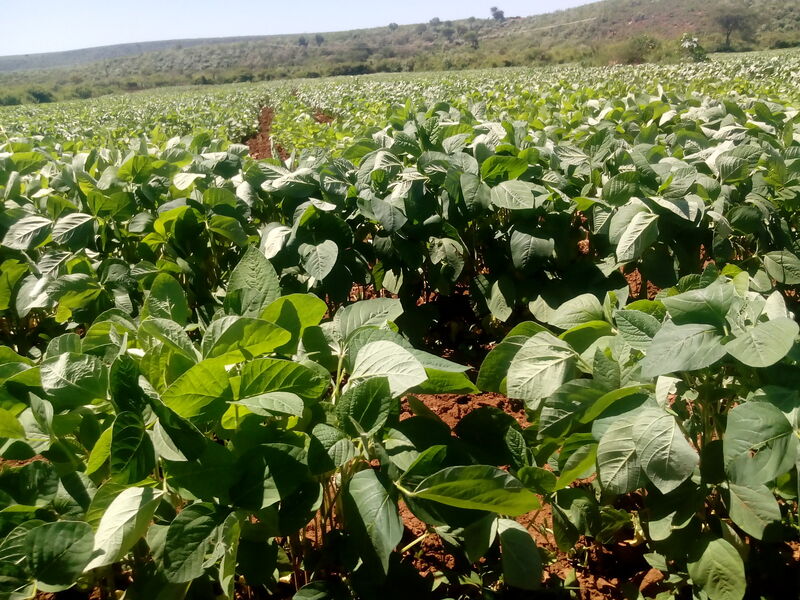 This project has done exceptionally well and the number of farmers has increased immensely where VICDA has expanded an arm to Lomas Cooperative Marketing Society where all the sunflower farmers are registering as members to enable good coordination of the managing and learning of the project. 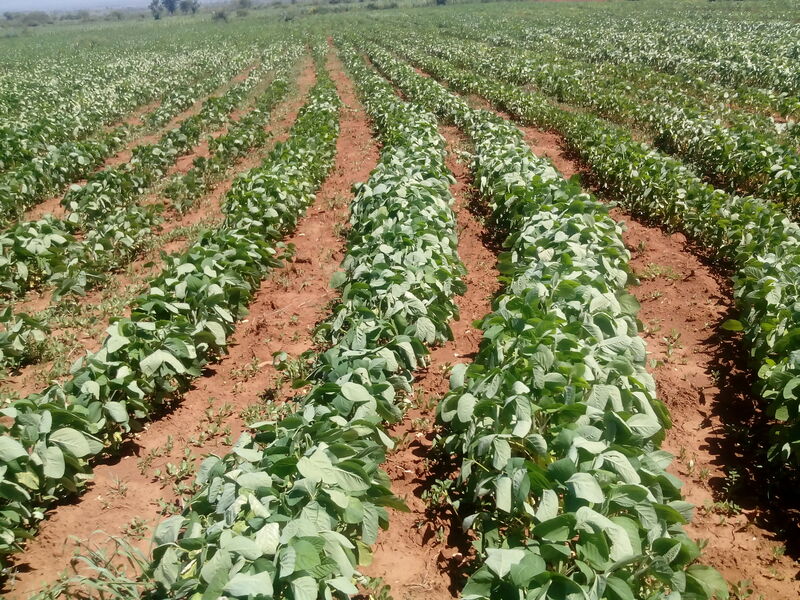 As we get ready to the Season three sunflower farming,the number of farmers is growing at a very high rate in different parts of the country. Season three start on 1st March,2016. This project has been fully funded by GVN Foundation for both Season one and two. To be efficient with our services of meeting the needs of the community VICDA serve,VICDA has formed a team under Lomas Cooperative Marketing Society who will be guiding and advising all the farmers in VICDA program on the sunflower project where our next seed rotation will be soya beans as requested by our partners(buyers). 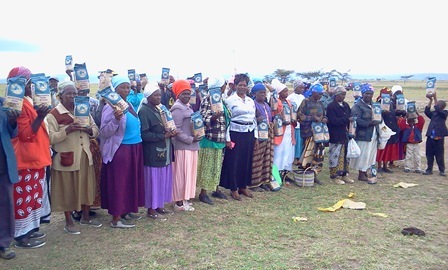 After completion of 1st season of sunflower economic agricultural farming distribution of sunflower seeds to 537 registered farmers,the program has expanded to an additional of more than 300 registered sunflower farmers from Shalom,Solai(Nakuru County) and Wiumiririe(Laikipia county) who have joined VICDA in its 2nd season of sunflower farming. 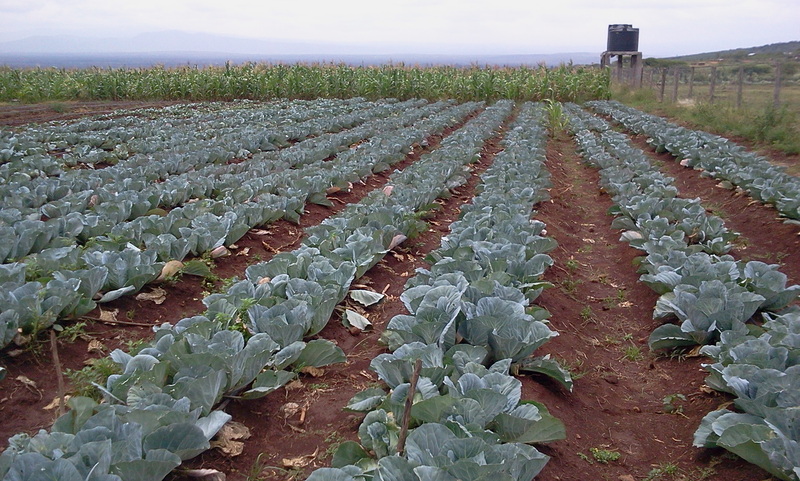 The 2nd farming season started on 1st October,2015. 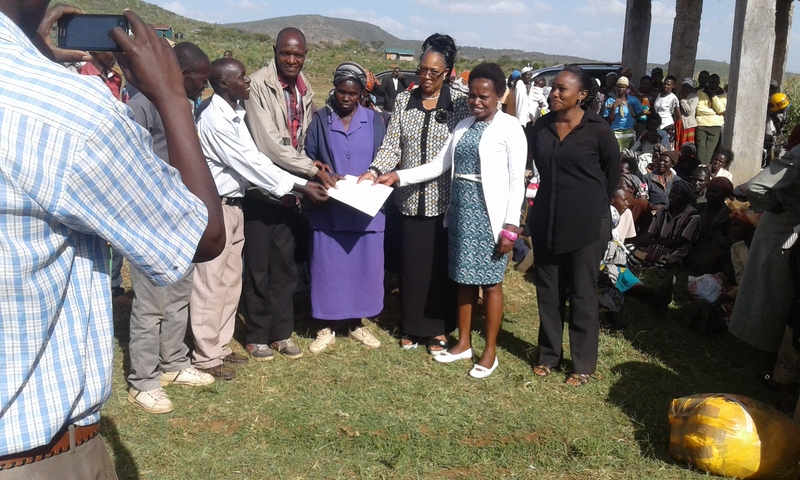 This project is improving economic livelihoods of the poor rural farmers in Kenya. 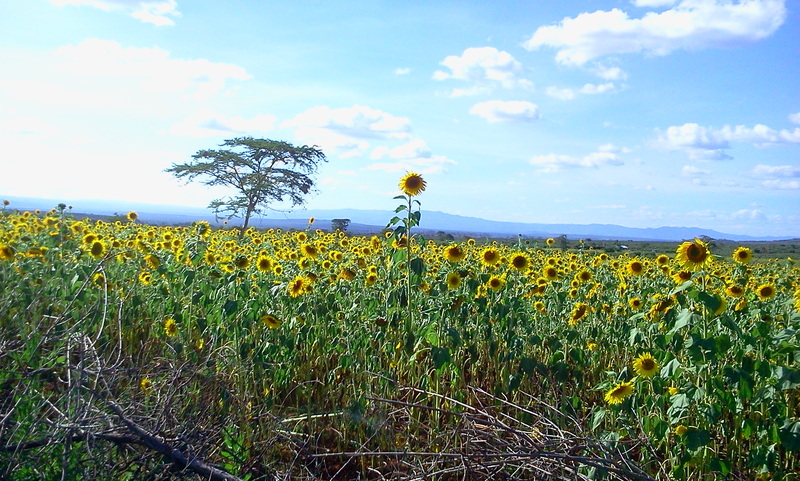 The sunflower produce has a very wide Kenya market where its used by local manufacturers to produce cooking oil and animal feeds. 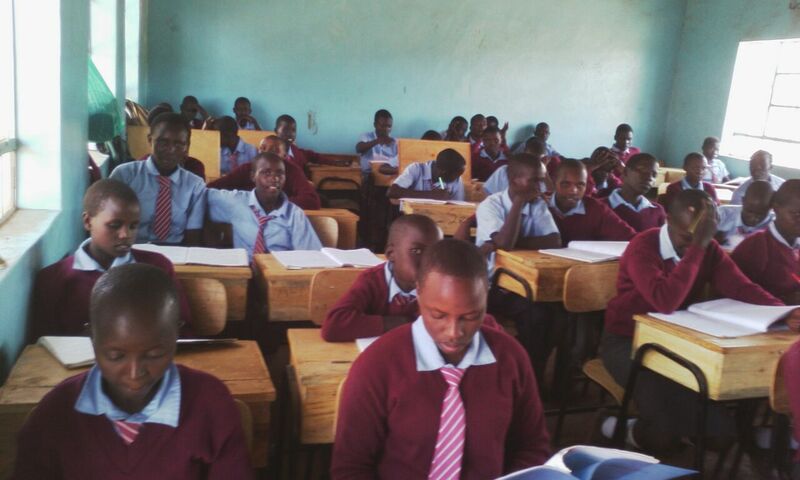 This project has been fully funded by GVN Foundation,Newzealand who have partnered with VICDA the last 9 years.